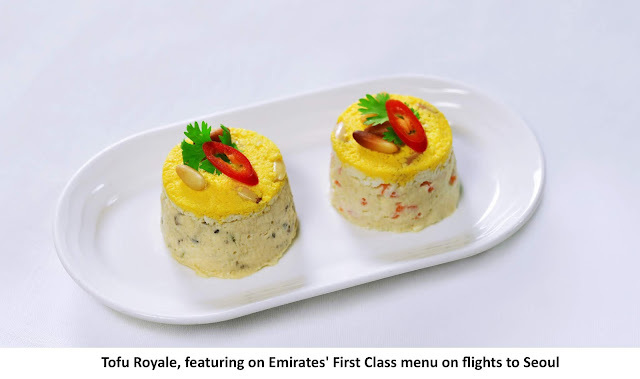 Dubai -Emirates cabin crew member, Jeeye Kang, has emerged the airline’s Biggest Foodie, with her winning recipe fit for a king, to be served on board for three months this year. Jeeye, a Korean national, has received the ultimate reward with her signature dish ‘Tofu Royale’ being featured in Emirates’ First Class menu, throughout April 2019, on the Dubai-Seoul route. Emirates fly daily between Dubai and Incheon International Airport, operated by the iconic A380 aircraft, in a three-class configuration. 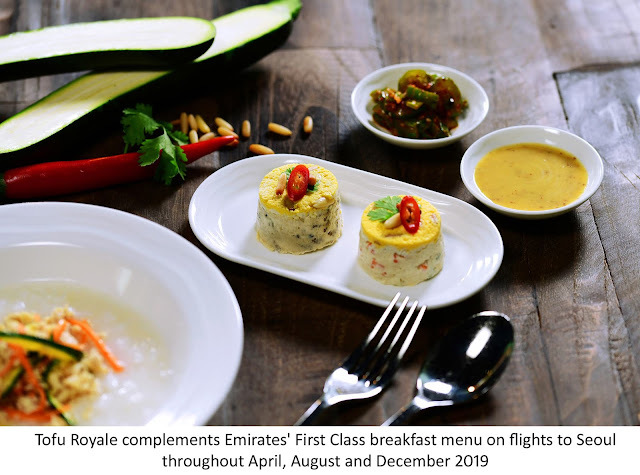 Emirates caters to passengers’ ethnic preferences and palates on flights to numerous destinations around the world, allowing travellers to select from regionally-inspired dishes made from fresh, locally sourced ingredients.